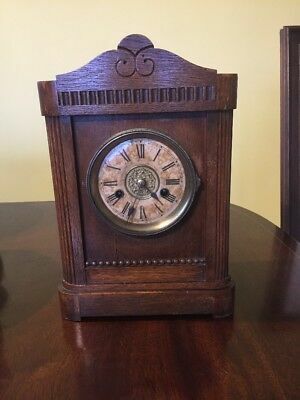 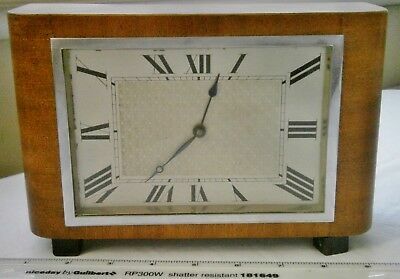 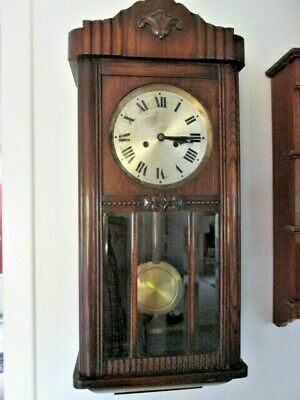 Seller: 0795*barker (78) 100%, Location: Wallington, Ships to: Free Local Pickup, Item: 323770100360 A delightful antique clock with pendulum and key. 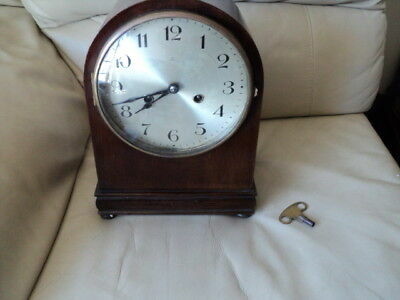 In general good condition but unsure of working order as not tested. 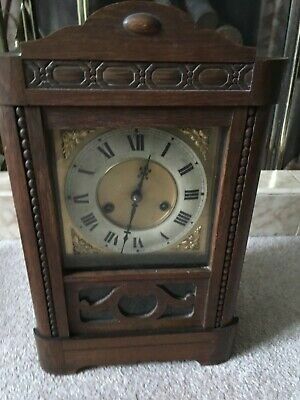 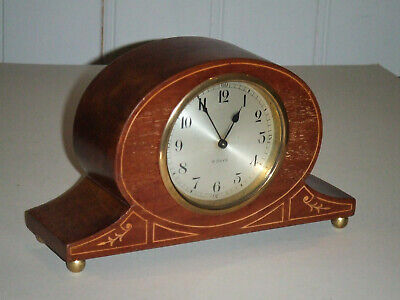 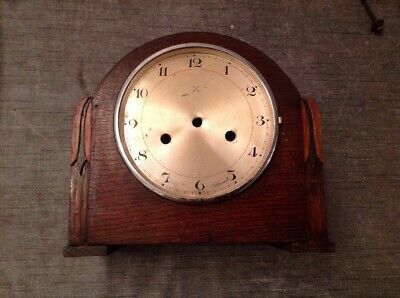 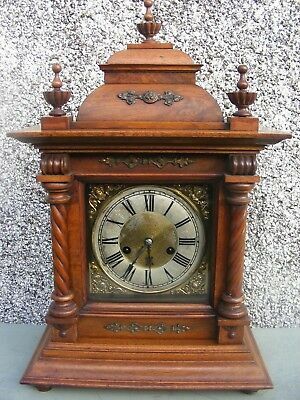 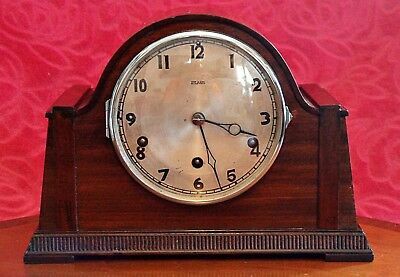 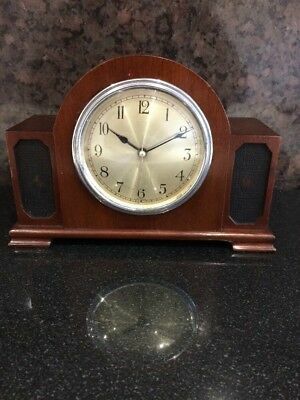 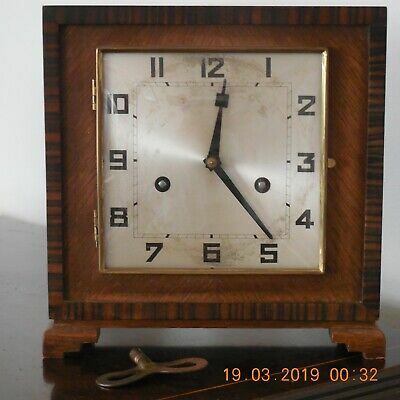 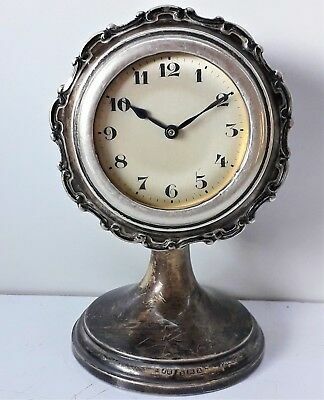 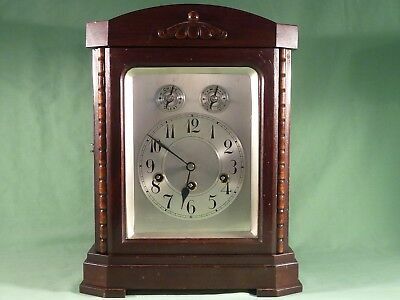 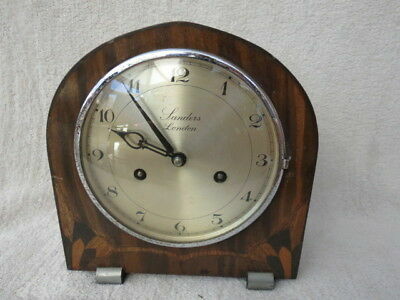 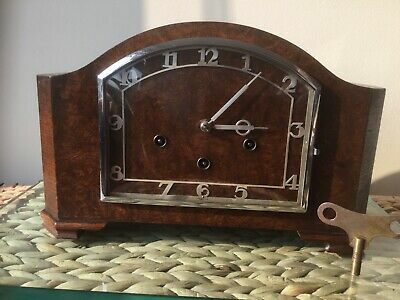 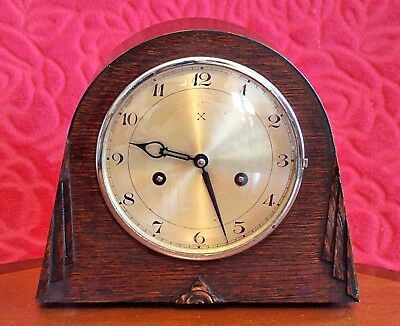 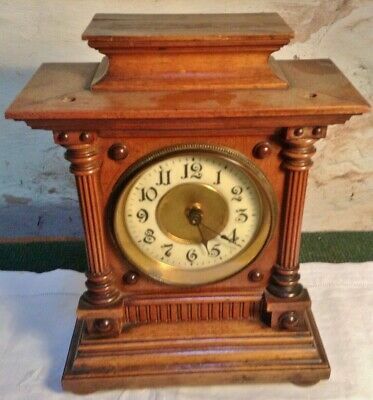 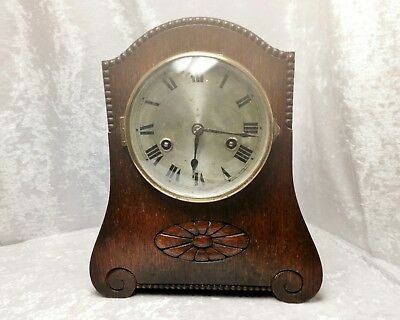 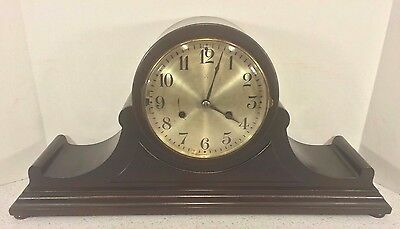 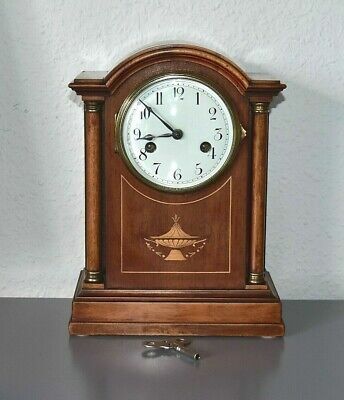 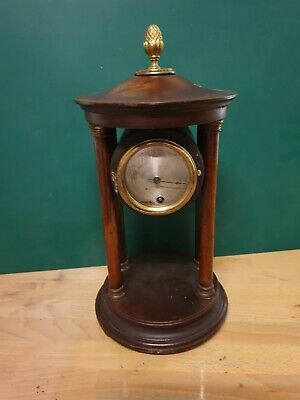 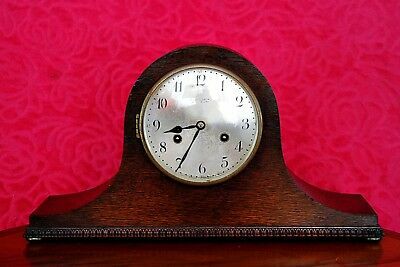 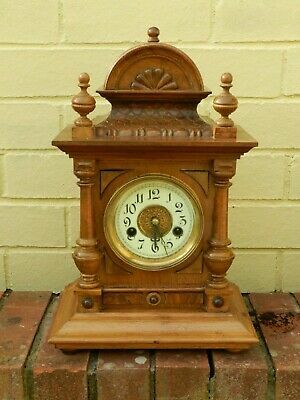 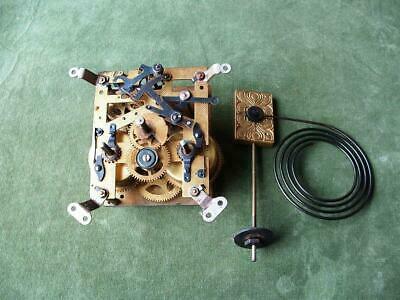 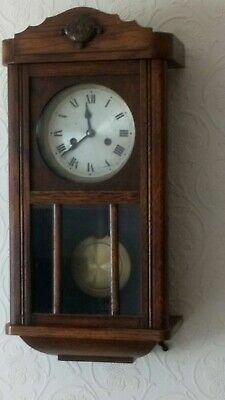 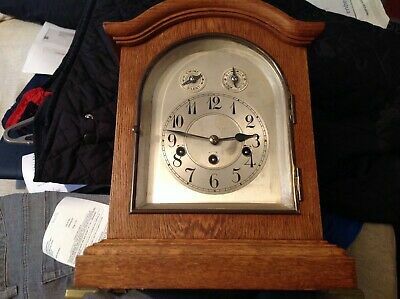 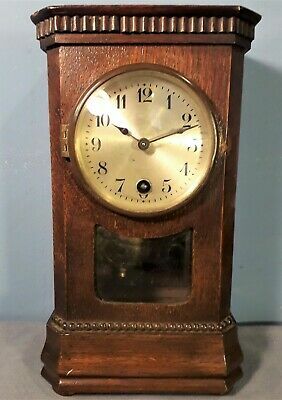 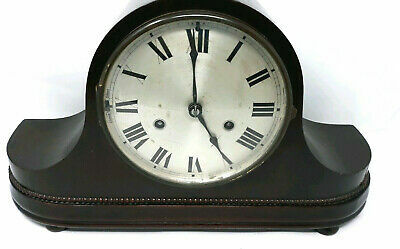 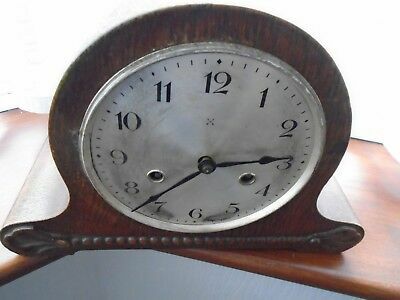 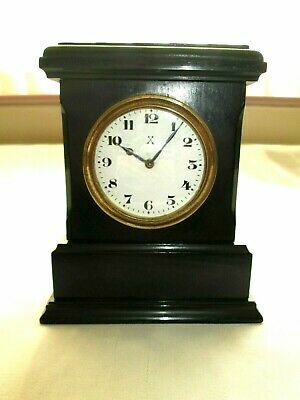 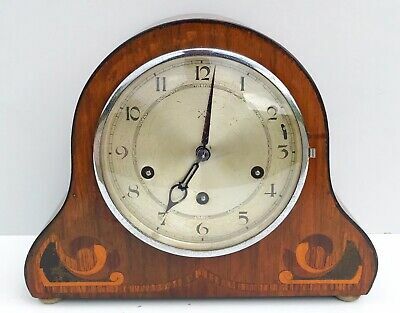 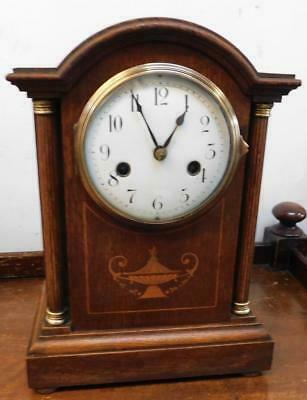 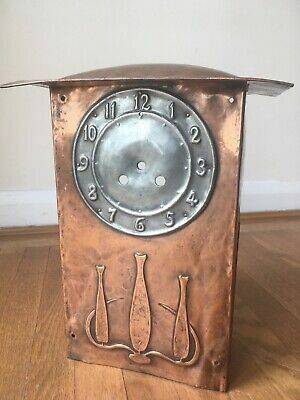 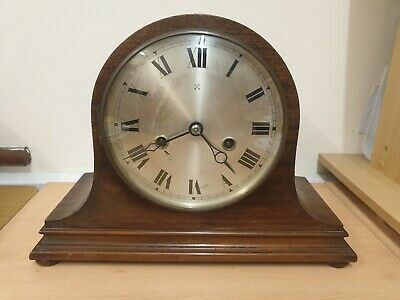 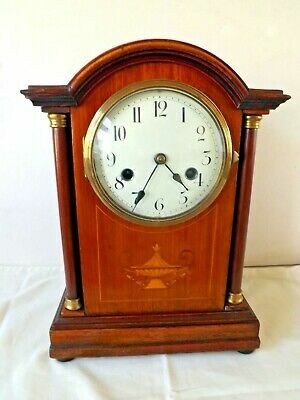 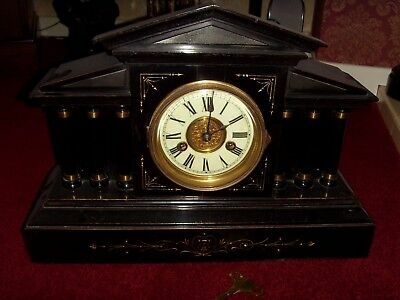 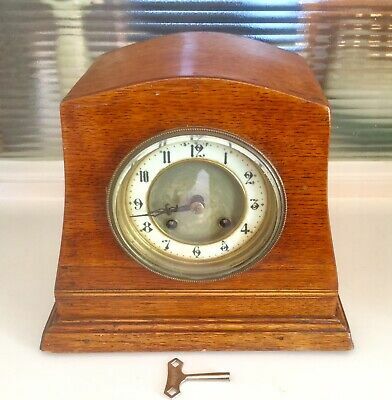 Antique HAC Miniature Mantel Clock, Made in Wurttemberg, Working Order.